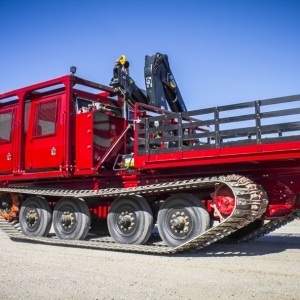 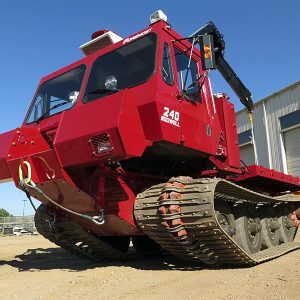 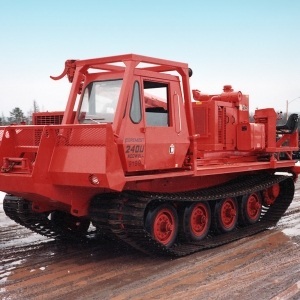 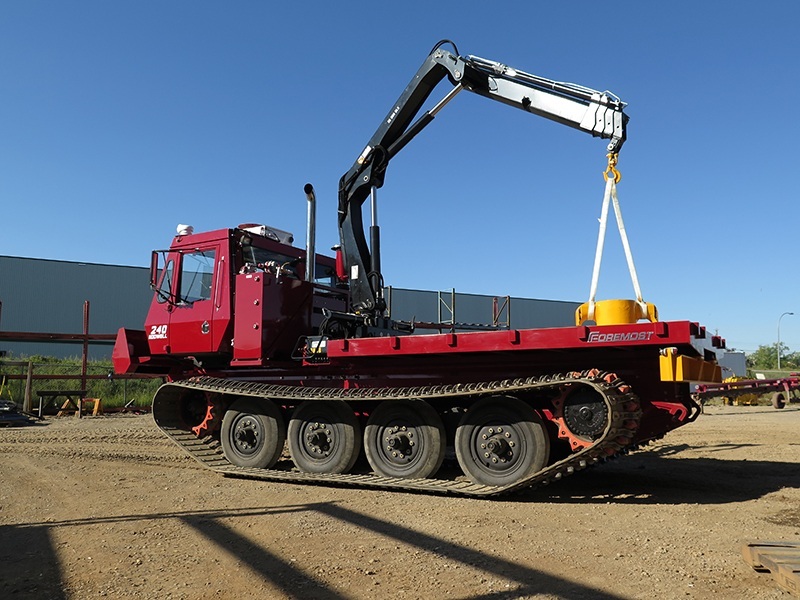 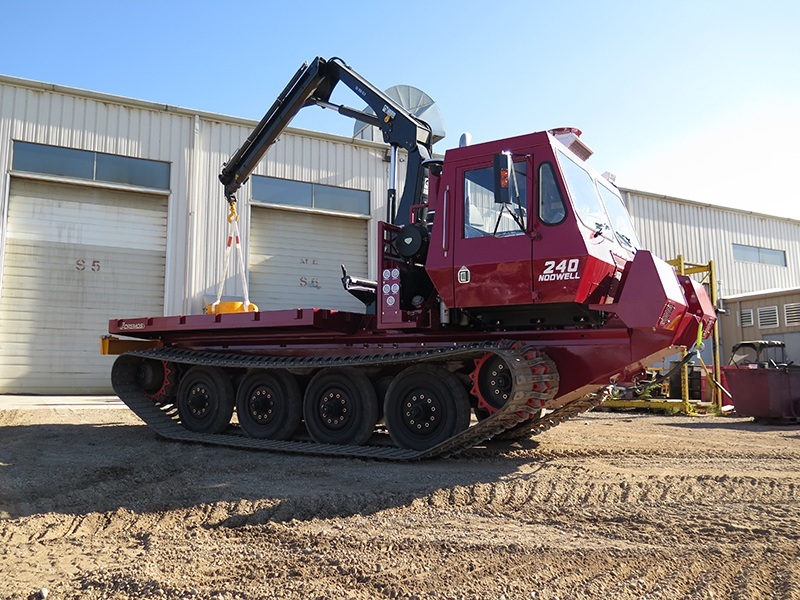 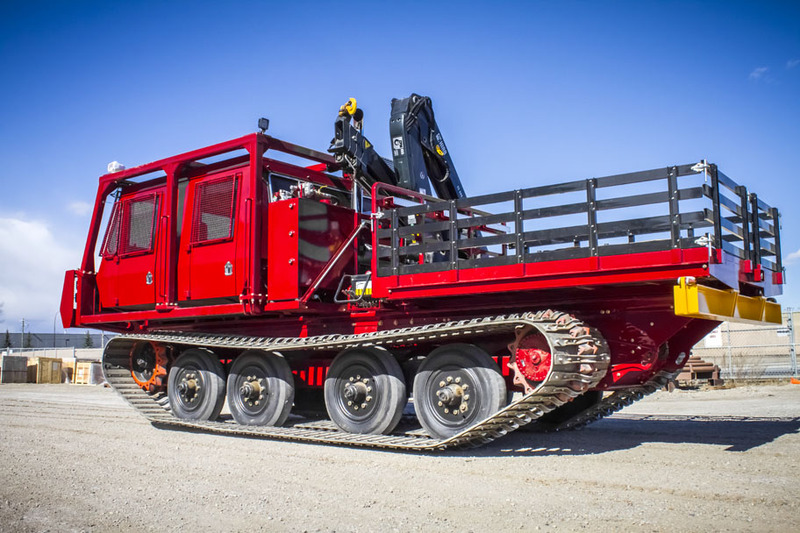 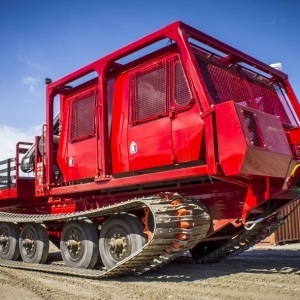 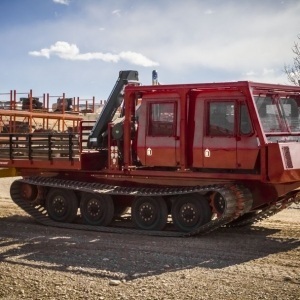 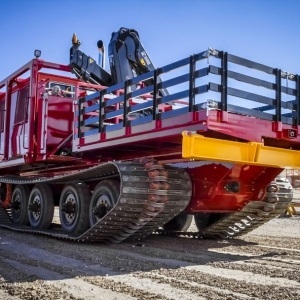 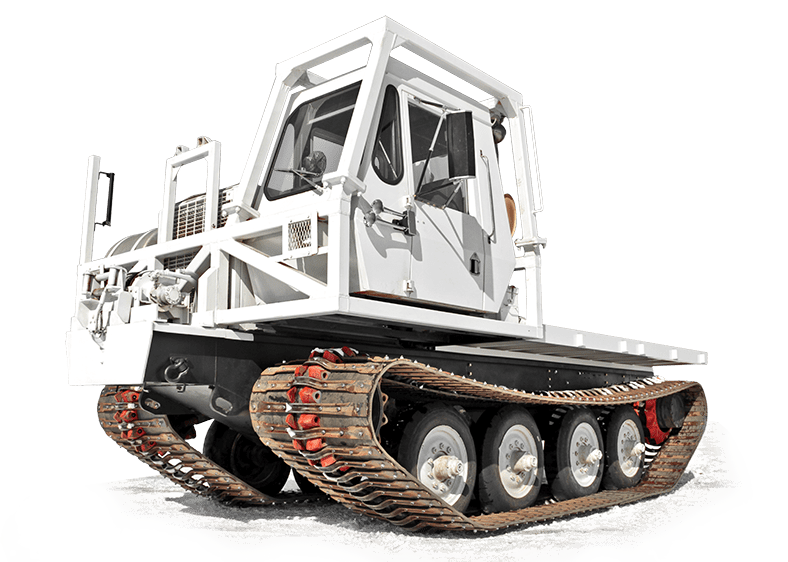 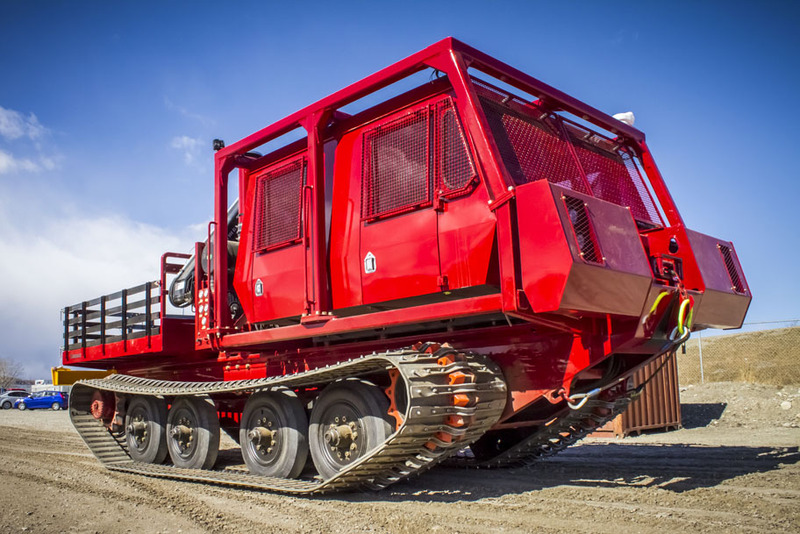 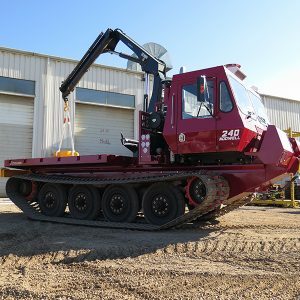 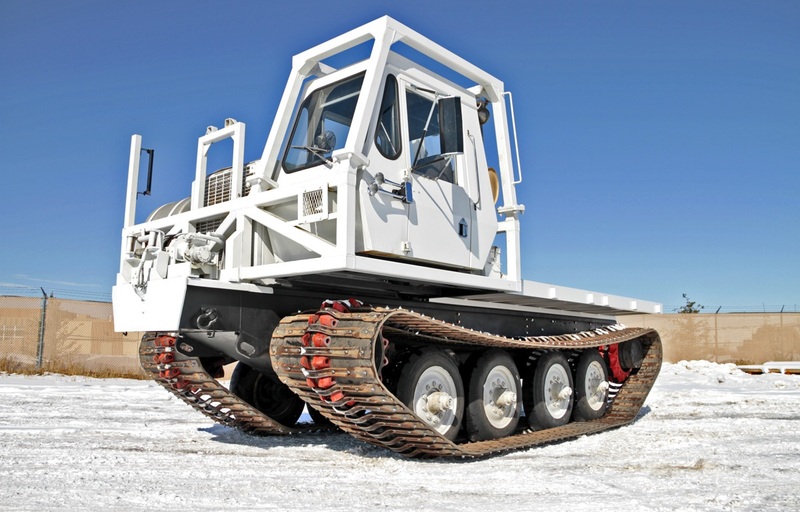 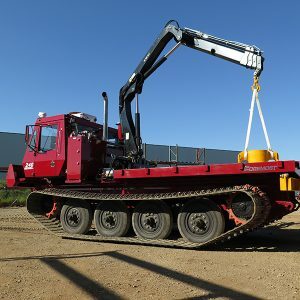 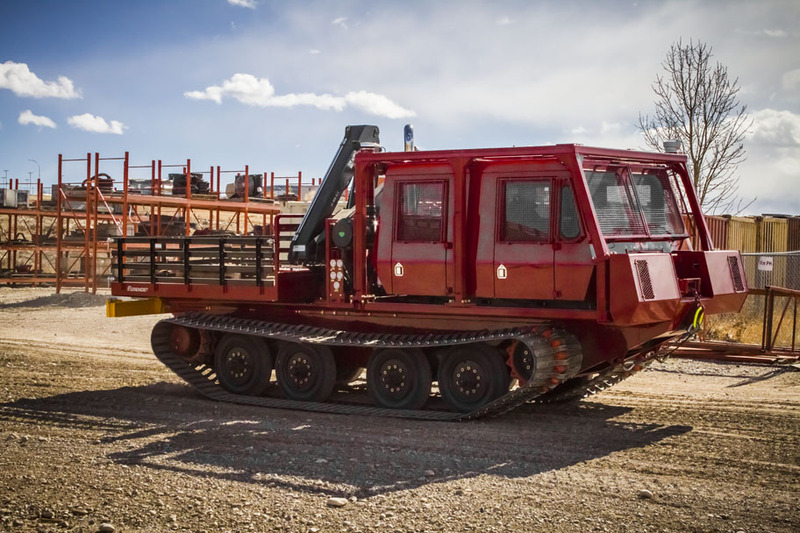 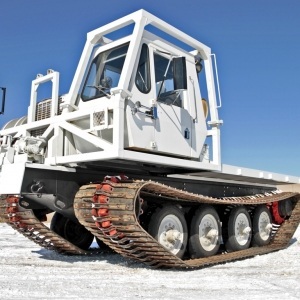 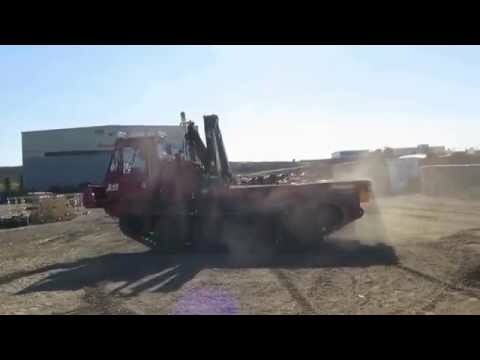 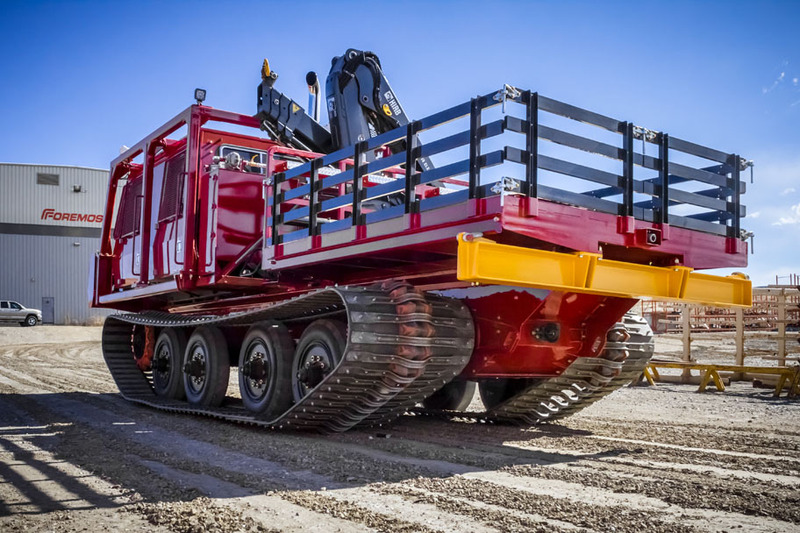 The Foremost Nodwell 240 is a multi-purpose two tracked vehicle capable of traversing a wide variety of adverse terrain conditions such as sand, mud muskeg, swamp, and snow. 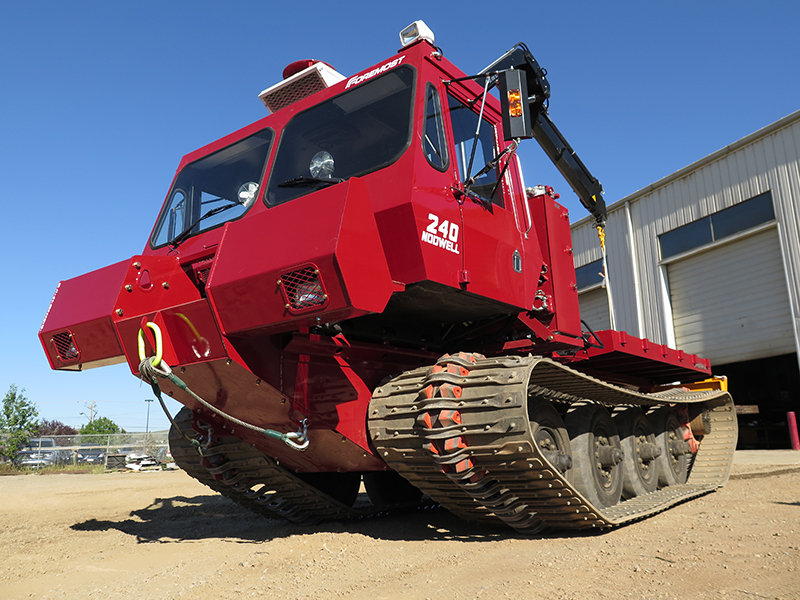 The 240 has a walking beam suspension allowing for a larger payload. 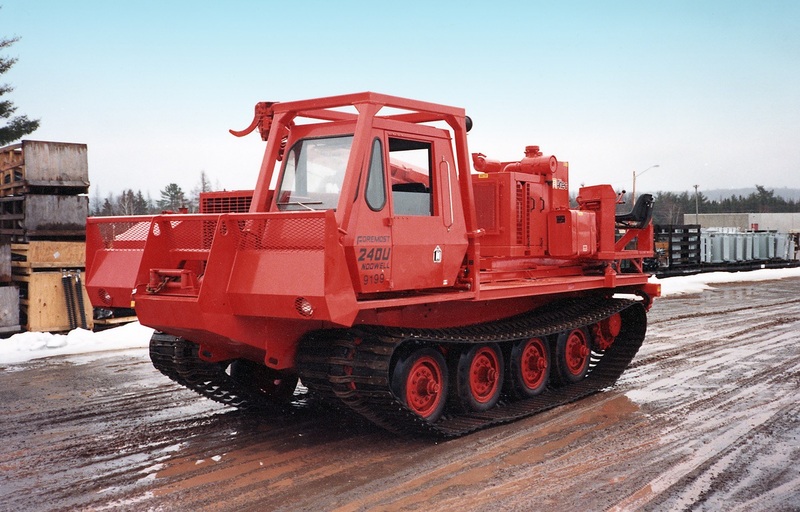 The Nodwell 240 is transportable by the highway truck.